Dr. Baarstad is a passionate caregiver who has a vision – to change the world, one smile at a time. 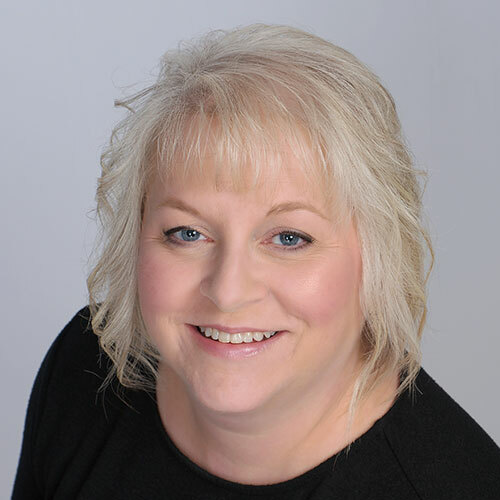 Dr. Baarstad began her professional career as a dental assistant in 1987. 10 years later she enrolled in Oregon Health Sciences University Dental School, graduating as a DMD in 2001. During her career she has seen how quality dental care can change the lives of her patients. She also recognizes that too many people avoid the dentist because they believe dentistry is uncomfortable, time-consuming and /or unaffordable. Dr. Baarstad is passionate about correcting these misconceptions. Modern dental technology has transformed the way dental care is delivered, and today patients experience a comfortable, time efficient appointment. Preventive oral care results in reducing oral disease and is extremely cost efficient. If you need restorative care, Dr. Baarstad uses modern dental materials to restore your teeth to their natural beauty. If your goal is simply to improve the look of your teeth, cosmetic materials can transform your smile. And, that’s how Dr. Baarstad and the SmileAlive team can change the world, one smile at a time. Dr. Baarstad is committed to providing an excellent dental experience for each of her patients. This commitment to the highest quality care means that she is continually improving her clinical skills, updating the equipment and facility, and training staff. In addition to ongoing continuing education, she has taken advanced training in placing dental implants. 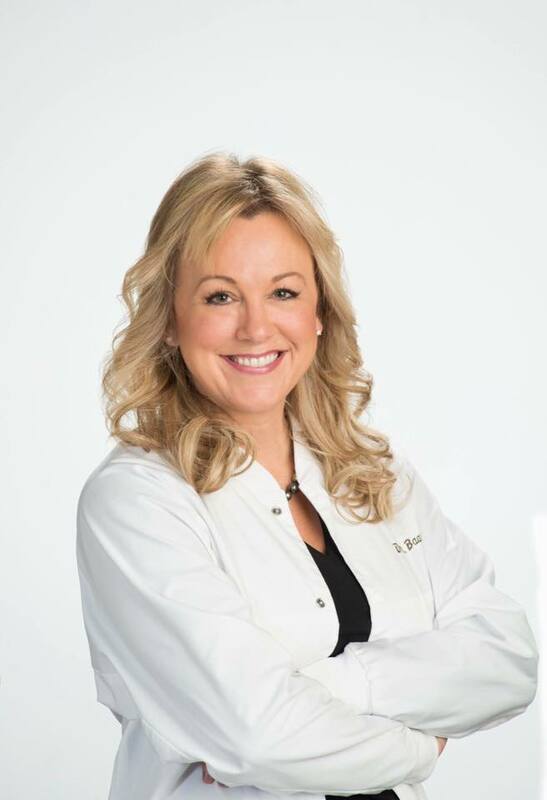 She has witnessed how patients have achieved dramatically improved dental health and self-image because of the advancements in dental implant technology. Recently, Dr. Baarstad completed the rigorous requirements to become a Fellow in the Academy of General Dentistry (FAGD), awarded to fewer than 5% of all practicing dentists in America. As the leader of the SmileAlive team, Dr. Baarstad believes that a commitment to excellence begins with the doctor. Did you know that only half of Americans see a dentist regularly? This statistic includes many people who have dental insurance. What are the obstacles that discourage so many Americans from seeking dental care. For some, it is fear and anxiety based on a past traumatic experience. Some are embarrassed about the current condition of their mouth, resulting from years of neglect. For others, it is a lack of knowledge about the value of preventive care and the possibilities of restoring their mouth to a healthy condition. Patients often express the belief “it doesn’t hurt so that must mean that I don’t need treatment”. Financial concern is another obstacle that discourages someone from making an appointment. At SmileAlive, our stated goal is “Dental care that fits YOUR LIFE.” We know that each patient’s needs and desires are different, and we will not dismiss whatever issue is your concern. Dr. Baarstad is committed to seeing each person as a whole. The SmileAlive team will begin by gathering information so that we can design a plan that works for you. This may include an immediate plan as well as a long range map with realistic and obtainable goals. Our trained staff will take the time to address any fear or question because educating you about your dental health is our passion. And, our financial team has a variety of plans to meet your individual need. Don’t let an obstacle prevent you from getting the oral health you want and deserve. Everyone is busy. That’s why we value your time and are committed to seeing you in a timely manner. SmileAlive has two locations: the Eugene office near Valley River Center, and our Springfield office in the Mohawk district. You can establish at one location or choose the office that best fits your schedule at the time of your appointment. Our doctors and hygienists are trained to provide most of the dental procedures that you and your family may need. Not only can we do your checkup, cleaning, fillings and crowns, but we also extract teeth, place dental implants and restore implants to replace one or more missing teeth. We offer CEREC technology at both locations so that your crown can be completed in one day, eliminating temporaries and a return visit. If you are interested in cosmetic procedures, we offer teeth bleaching, veneers and minor orthodontics. Our goal is to provide as many services as possible in one place, minimizing the need to refer you and your family to different specialists. Technology has changed the way health care is delivered today, creating both positive and negative outcomes. The advantages of technology at SmileAlive are: appointment text and email reminders, the ability to share your clinical information between our two offices, and the efficient processing of insurance claims and billing statements. Because of advances in equipment technology, we can create CEREC crowns in the office in one visit. We use a small vibration device (DENTAL VIBE) that blocks brain nerves and allows us to deliver painless injections. Digital radiographs deliver immediate images without chemicals and use a fraction of the radiation that the old film Xrays required. Intraoral cameras enable you to see inside your mouth so you can see what we see. We will continue to invest in technology that benefits our patients, but technology will never replace human contact. When you call our office, we will answer the phone with a smile because we appreciate that you have chosen our team to provide care to you and your family. SmileAlive is a family. Dr. Baarstad invests in her employees because she believes that a staff of happy, healthy employees is an immeasurable asset. Continuing education is provided for all staff so that each employee is fully trained for their position. We have fun. We care about each other. We lift each other up and encourage each other to be the best we can be. Because of this attitude, we have very low staff turn-over and many long term employees. 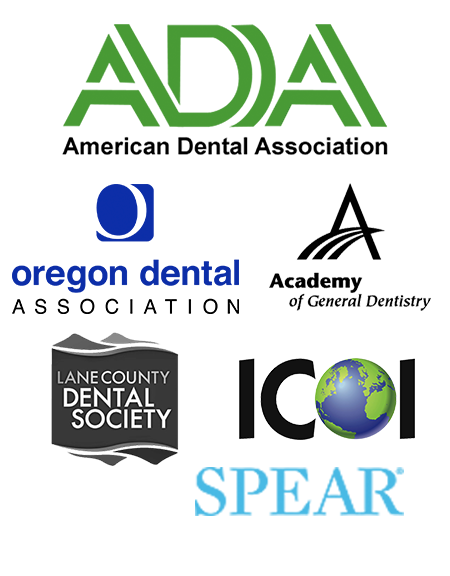 Dr. Baaarstad knows that having a great team of professionals benefits everyone – our doctors, our staff and our patients is one of the many reasons why SmileAlive has been selected several times by the Eugene/Springfield community as a People’s Choice Favorite Dental Office, including #1 in 2017. Susan has two adult sons. One of her sons is an endodontist (a root canal specialist) in California and the other son is a commercial real estate agent in Eugene. 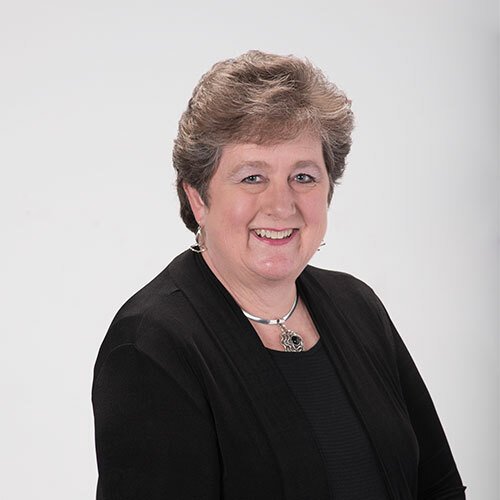 Susan has been in dentistry for the past 38 years spending the last 15 years with the Smilealive team. She enjoys her relationships with the team, knowing together they are improving patients’ health and self image. She likes being part of a business that is making a positive contribution not only to their patients but to the community. When she is not at work, you can find her at the golf course or on the ballroom dance floor. She is part of a performance dance group here in Eugene and attends many local dances where she twirls and glides effortlessly on the dance floor. Susan is an excellent cook and enjoys hosting her family and friends and treating them to her culinary skills. Susan is very proud to be associated with a team of professionals who listen to patients and strive to provide the best care for each person. Kris and her husband, Brad, both grew up in Wenatchee, Washington but have lived in Eugene since 1992. They have 2 sons, 1 daughter and one daughter in law. Kris has been in dentistry for 40 years and has been a hygienist since 1981. 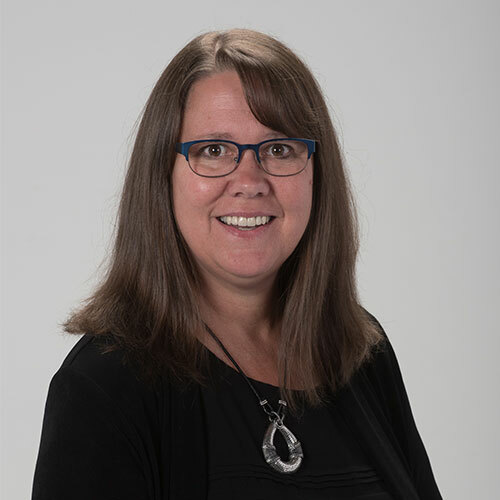 She and Dr. Baarstad have known each other for over 20 years as they worked together in another dental office before Dr. Baarstad went to dental school. 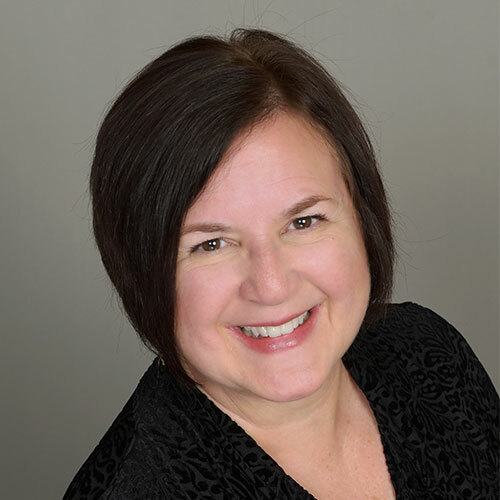 Kris joined the Smile Alive team in 2006 and a favorite part of her job is not only helping her patients achieve and maintain good oral health with a gentle, compassionate touch but also getting to know her patients on a personal level. She looks forward to seeing them on a regular basis. Outside of the dental office she enjoys quilting, scrapbooking, cooking, reading and travel. Kris feels very blessed to work with an amazing group of professionals who sincerely care about each other and their patients. Teri has been with Smilealive at our Eugene office for over 4 years. 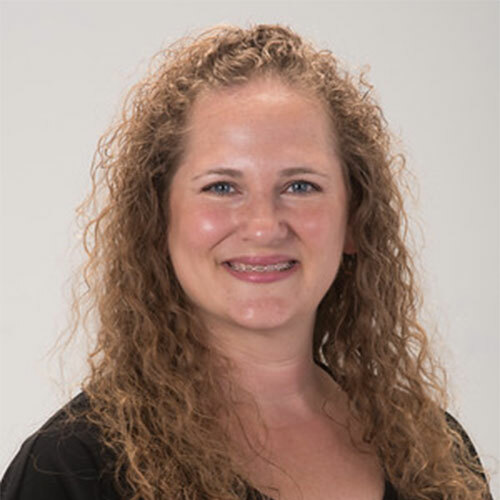 She started in the dental field over ten years ago and worked for many years at the front office doing just about everything before deciding to attend Lane Community College and get her Dental Hygiene degree. She loves building relationships with her patients and connecting with them on a personal level. Teri grew up in the Eugene/Springfield area and she and her husband are the parents of a son and daughter. They also have two golden labs and a pet squirrel too! Teri is quite creative and enjoys scrapbooking and sign making. Teri’s patients enjoy her fun, caring manner and her thoroughness in caring for their dental health needs. Leslie and her husband, Michael, have one son and live in Eugene. 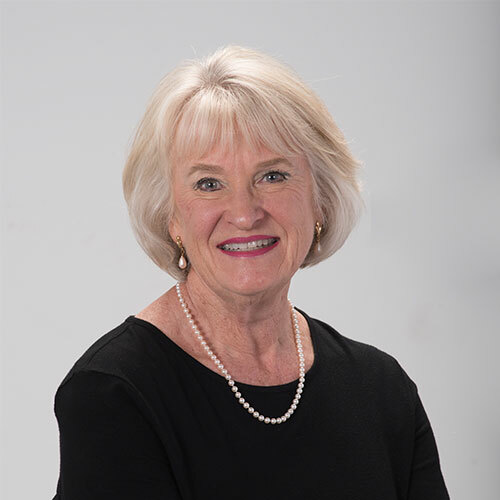 She has been in dentistry for over 40 years and has been a hygienist since 1981. Leslie enjoys getting to know her patients and developing relationships with them as she helps them achieve and maintain good oral health. She is passionate about prevention and patients appreciate her warm, caring, gentle manner. When she is not at work, Leslie and her husband love to be outdoors. They enjoy standup paddle boarding, kayaking, hiking, cycling and travel. Leslie also volunteers in the community by helping to organize large events. She joined the SmileAlive team in 2018 at our Springfield office. Mindi’s family consists of her husband Allan, their son and his new wife and their daughter. She is usually the first face you see when you come to our Eugene office. She has a gentle, kind manner with patients and always makes them feel welcome, comfortable and at home. She has been in the dental field for over 23 years and has been with Smilealive for over 3 years. She loves getting to know our patients and visiting with them when they come in. When she is not at work her hobbies include interior design, baking, exploring the beautiful Oregon Coast collecting glass and spending time with her family. She frequently re arranges our reception area and has a flair for making it look wonderful. Cari is a new Grandma and you won’t have to ask her more than once to show you a picture of her adorable grandson! She is quite proud and she should be as he is a little cutie. In addition to her grandson, Cari and her husband have 3 wonderful children. 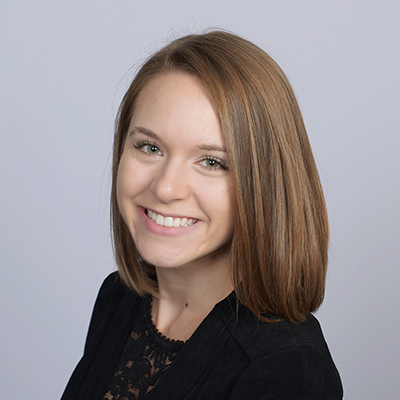 She loves being able to interact with her patients and being able to play a critical role in creating the steps to move patients towards better dental health. She is a master at working with Insurance companies to help patients maximize their benefits. Cari has been in dentistry for over 13 years, starting as a dental assistant and has spent the last 3 years at Smilealive. Outside of work hours Cari loves to travel, read and walk. Teri and her husband, Byron, have 3 adult children, 2 grandsons and a newly arrived granddaughter. 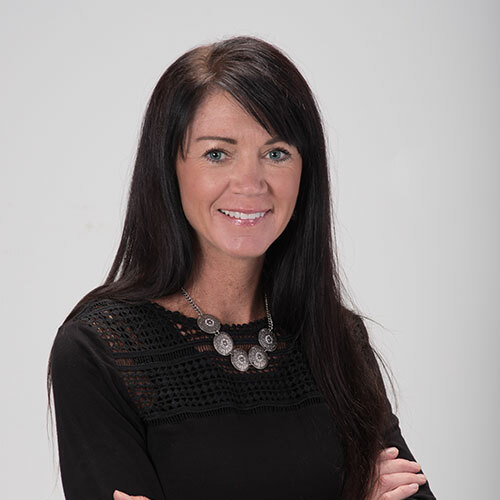 Teri has been a part of the Smilealive team for 5 years and has 14 years experience in the dental field, all of it at our Springfield location. She worked for the dentist who previously practiced at our Springfield office and she is a huge asset to our office since she has been there for such a long time and has many long standing relationships with the patients. She really enjoys helping our patients and works hard dealing with their insurance making sure they get the most out of their benefits. Outside of the office, Teri loves spending time with her grandchildren, camping, kayaking and being at the Oregon Coast. Erica has been working in the dental field for 5 years and in addition to being one of our Treatment Coordinators is also an Expanded Functions Dental Assistant. 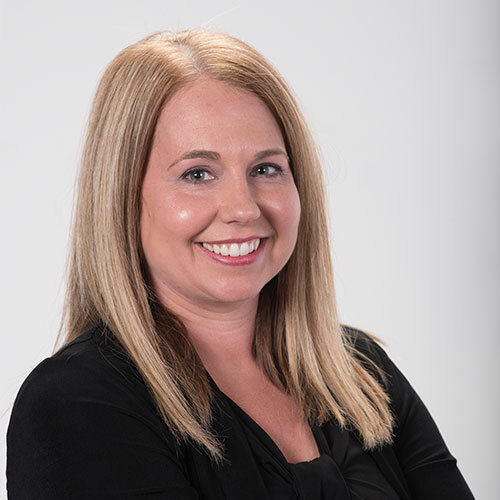 She loves getting to know our patients and helping them understand their dental treatment needs but also helping them navigate their insurance coverage and financing options. She likes helping patients change their negative dental experiences to positive experiences. Outside of the office, she enjoys fishing, camping and spending time at the lake with her family which includes her husband and step son. Her other interests include crochet, paper crafts, riding bikes with her step son and weight training. Amanda is always on the path to increasing her knowledge and skills and recently obtained her Restorative Function Certificate. She is one of only 80 assistants in the state of Oregon to hold this certificate. She loves making patients feel comfortable at the dental office and is a highly skilled Dental Assistant having been in dentistry for about 9 years with 7 of those years at Smilealive. She and her husband are parents to two very active children and spend their weekends at their sporting events and activities. Amanda is also amazingly creative and loves to sew, craft and quilt. She is proud to be part of the Smilealive team and always has a smile and a positive can do attitude. Brandie has been at Smilealive for 2 years but has 11 years of dental experience. One of her favorite things about her job is being able to see the transformations in her patients after they complete their dental work. She strives to make each patient feel comfortable and cared for by listening to their needs and concerns. She feels very fortunate to work with a team of professionals that feel like family. Her family outside of work consists of three children ranging in age from elementary to young adult. 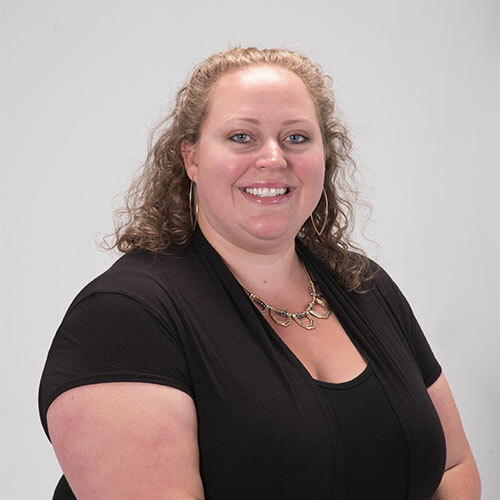 Brandie’s hobbies include spending time with her children, camping, dancing and BBQ’s with the family. She grew up in the Eugene/Springfield area and loves raising her family and working here.